Transform your bedroom into the contemporary haven of your dreams with the addition of this sophisticated collection. 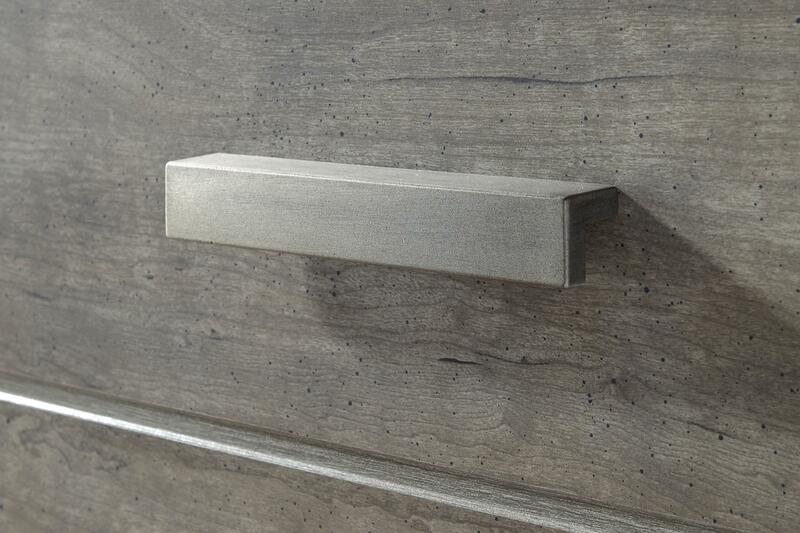 A warm grey vintage finish boasting a subtle pearl effect over thick, chunky pieces with satin nickel hardware truly expresses this collection's modern style. 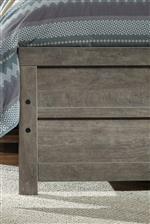 By offering a variety of bed styles and storage pieces, you can create the perfect bedroom set that fits not only your space but your lifestyle also.